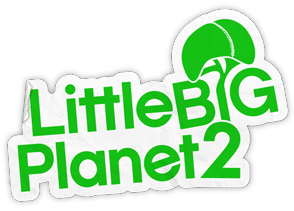 When the original LittleBigPlanet was announced at 2007's GDC, it was a surprise hit. It got people talking - about ease-of-use, about creativity, about the cute stitched-up character with the equally cutesy name. It got people excited about what LittleBigPlanet meant for gaming as a whole. At the time, LittleBigPlanet seemed truly primed not only to revolutionize user generated content, but to serve as an entire Creative platform - for Creators and Players alike. We might be snowed in, but we've still got Hadaway! 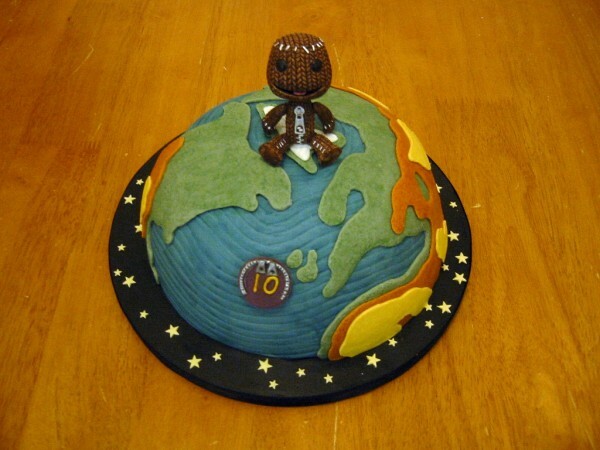 Wildr_Kids sent us some pics of their awesome LBP cake, and accompanying Sackboy based cup cakes too. It’s good to know that a year down the line there are still amazing LBP Cakes being eaten! 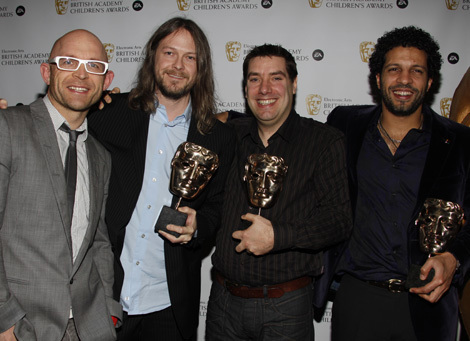 We won a BAFTA at the Children's Awards last night!